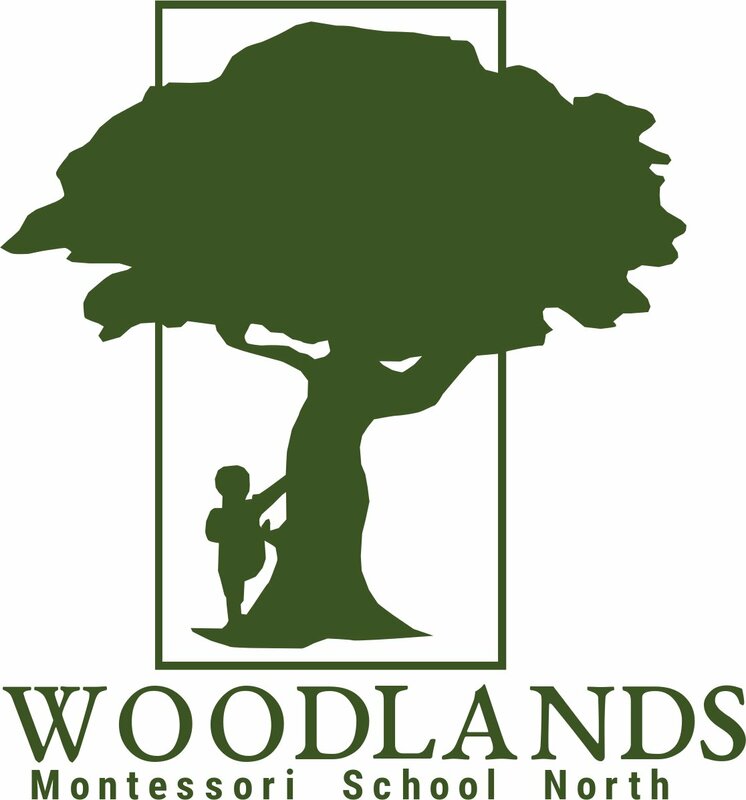 Woodlands Montessori School North (Est. 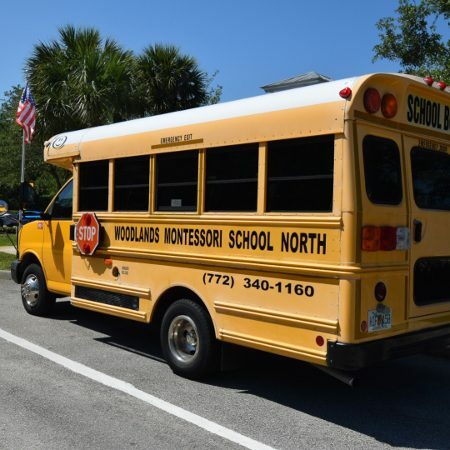 2005) is proudly the first Montessori School in the city of Port St. Lucie, Florida. 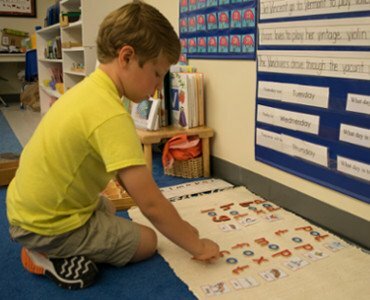 We specialize in the implementation of the Montessori Method. We invite you to experience Woodlands Montessori School North and experience why we are one of the best schools for your children. 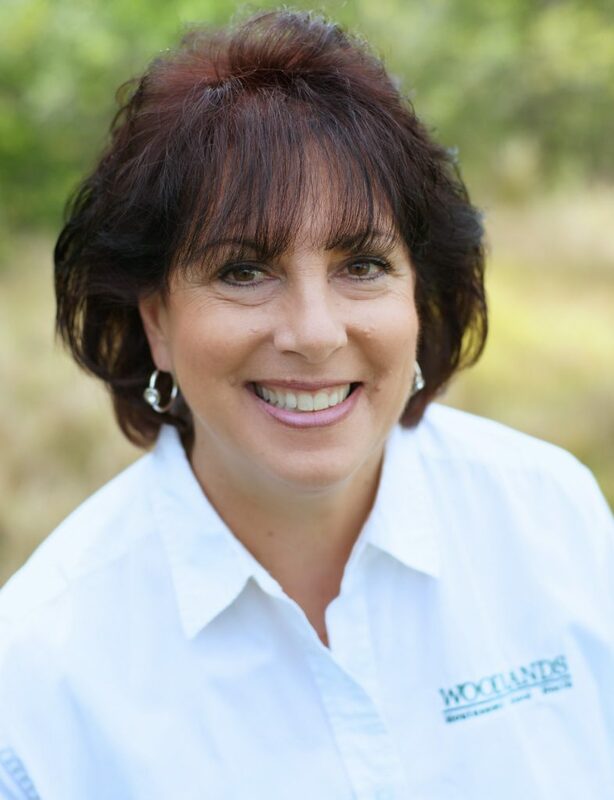 Welcome to Woodlands Montessori School. This year may very well be the most wonderful year of your child’s educational life. We here at Woodlands plan our program with every detail to bring out the very best in your child: His intelligence, his independence, his awareness of the world around him, and most of all, his awareness of what and who he is. There is no gift greater than making a child feel safe, secure, accepted and loved for whom he is. This is done by letting him experience life by making choices and giving him exposure to the many learning materials provided in our classrooms. Special pride is held in the school’s professional staff. They are selected for their knowledge of child development as well as Montessori education. Their commitment to young children and to our center is commendable. We invite you to listen, watch, and learn from this unique group. We love (fall in love meaning) what we do and the children know it. Thank you for choosing Montessori’s dynamic theory and trusting us with your most precious gift, your child.